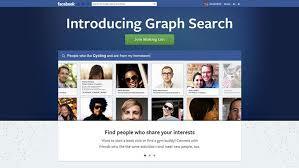 SMM Buzz: Avoid being 'snooped on' with Facebook's Latest “Graph Search” Update! 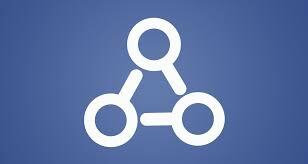 Avoid being 'snooped on' with Facebook's Latest “Graph Search” Update! The King of Social Networking site Facebook came up with new and interesting update. Yesterday, FB has updated its “Graph Search” tool, which allows the FB users to search for information about their circles. Now, one can find information about the social circle friends like friends in Mumbai, who are in Hyderabad, or which friend likes which page! In-addition, it has even introduced the privacy settings. One can restrict “who sees my stuff” features and can customize the information visibility accordingly with this update. Sounds great! Under the option of ‘Use activity log' one can see the log of their activities on FB that includes posting comments, liking the pics, updates etc. After this if anyone made visible graph search to the post can potentially search for it. Moreover, FB users can also customize the ‘likes’ on certain pages that show up in the ‘about’ section of the profile, by clicking on the particular category of the pages on ‘Edit privacy’. Now, secure your FB account and enjoy the latest update of Facebook .